The day has finally come! 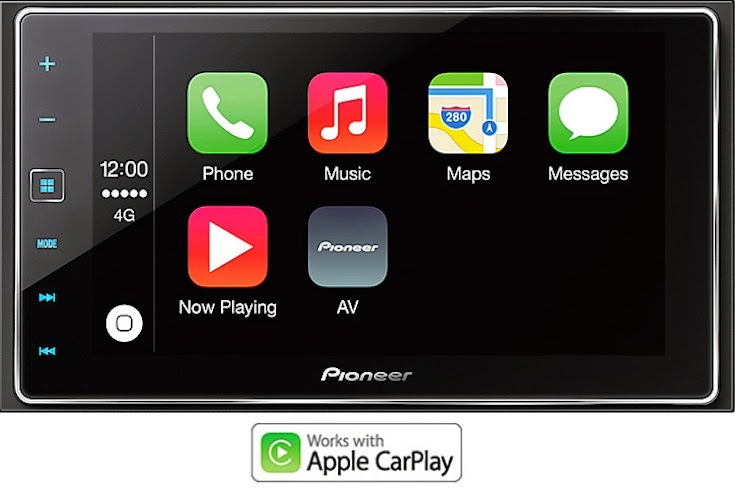 Pioneer Electronics has released the much awaited firmware update for its five NEX receivers that will enable Apple CarPlay. 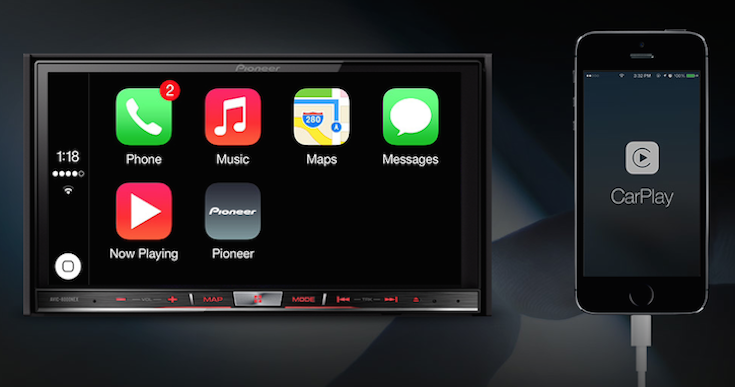 In addition, the fourth generation AppRadio was announced that is also CarPlay capable. NEX Firmware Update: The AVIC-8000NEX, AVIC-7000NEX, AVIC-6000NEX, AVIC-5000NEX and AVH-4000NEX will all get the firmware update. To update your device head over to pioneerelectronics.com/firmware and follow the instructions there. 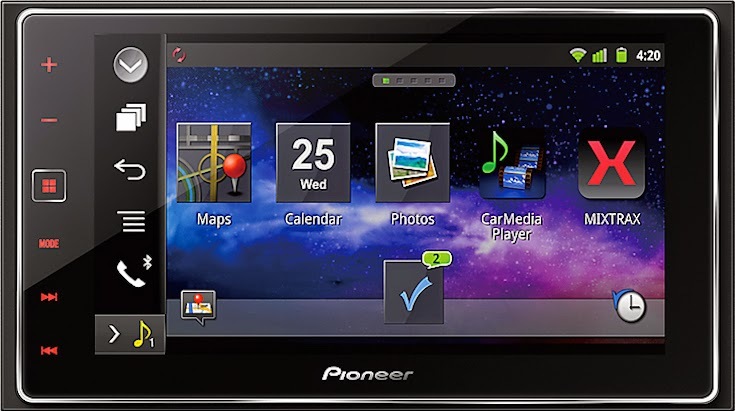 AppRadio 4 (SPH-DA120): The fourth generation AppRadio will be CarPlay capable out of the box making it the sixth head unit with CarPlay. The device will be priced at $600. 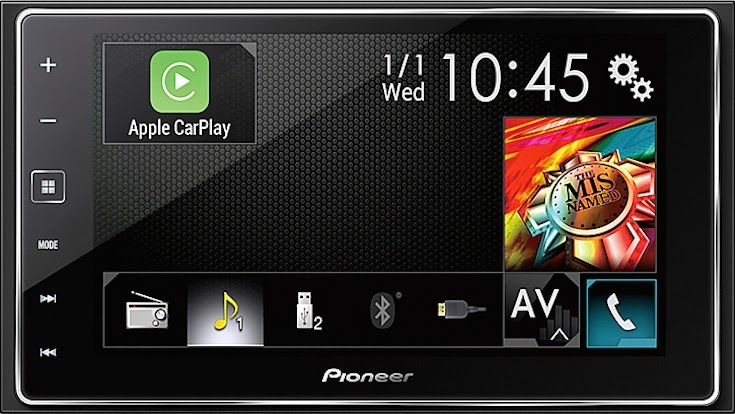 Its a double-DIN head unit with a 6.2-inch capacitive touchscreen with NEX functionalities. To use CarPlay you will need an iPhone 5 or later running iOS 7 or iOS 8. More details are coming soon as this news unfolds. Stay tuned. Hello, does anybody know if the firmware update for AVH-4000NEX is compatible with the AVH-X8650BT?